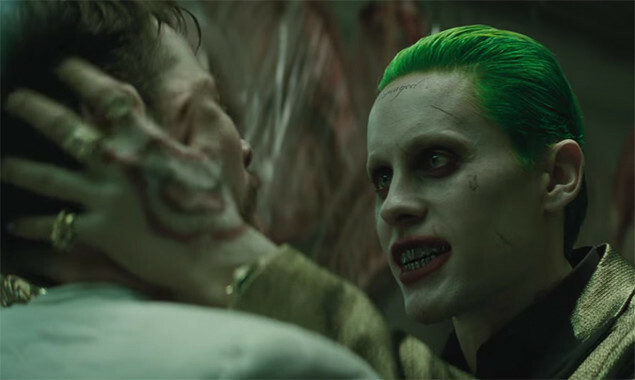 As you probably already know, Thirty Seconds To Mars frontman Jared Leto is playing The Joker in the upcoming Suicide Squad movie. And now you can see him strut his stuff as the green-haired one in the film's first trailer. Thirty Seconds To Mars released their most recent album 'Love, Lust, Faith And Dreams' back in 2013.